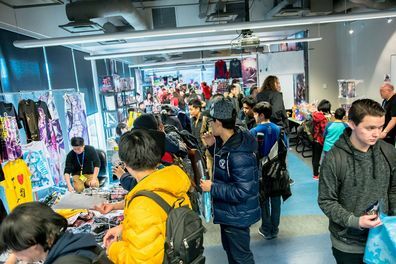 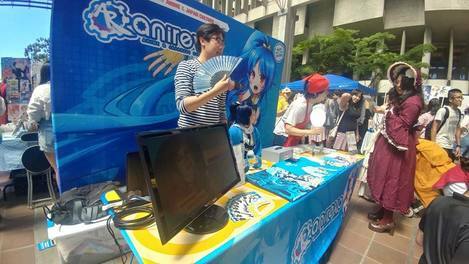 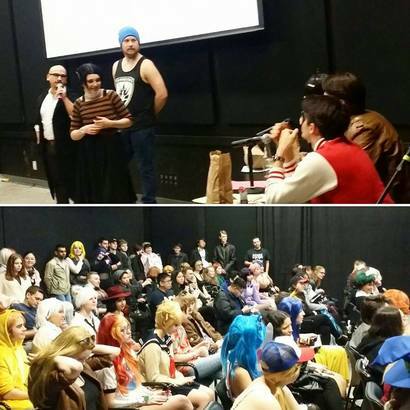 The 2018 Anime Revolution Vancouver (widely known as Anirevo) is coming this weekend! 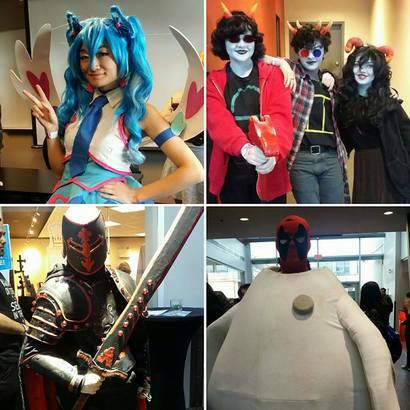 Aiming to spread love and appreciation for anime and other aspects of Japanese culture. 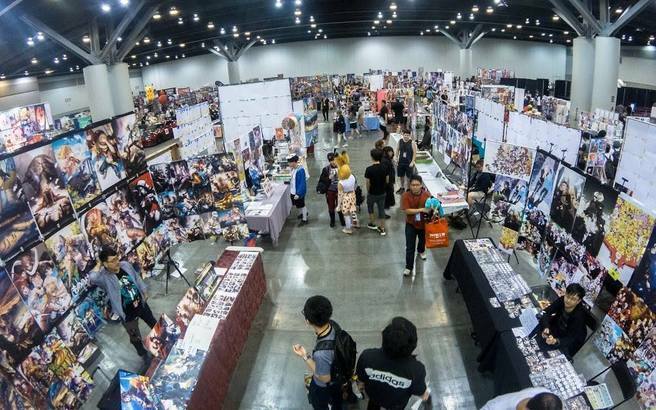 Let's celebrate and share your passion for art, anime, manga, cosplay, dance, games and music through various activities, contests, exhibits, panels, and performances.